Here’s how you can change the iOS 10 Control Center background on your iPhone using the new CCWallCustomizer jailbreak tweak. The Control Center is extremely mundane and uninspiring to look at. Probably because Apple believes it shouldn’t get in the way of using our devices whenever we bring it up on our display. We do understand design philosophies that goes into building things, but at times, certain corners require a lick of paint to lighten things up. Even in the oddest of places where everything should be minimal as possible in the first place. Thanks to a wonderful practice called jailbreaking and a tweak that goes by the name of CCWallCustomizer, you can change the background of the iOS 10 Control Center to literally anything you like. All you have to do is launch Cydia, head over to the BigBoss repo and install the tweak from there, it’s absolutely free. Once done, head over to the Settings app and you will be able to change the background from there. 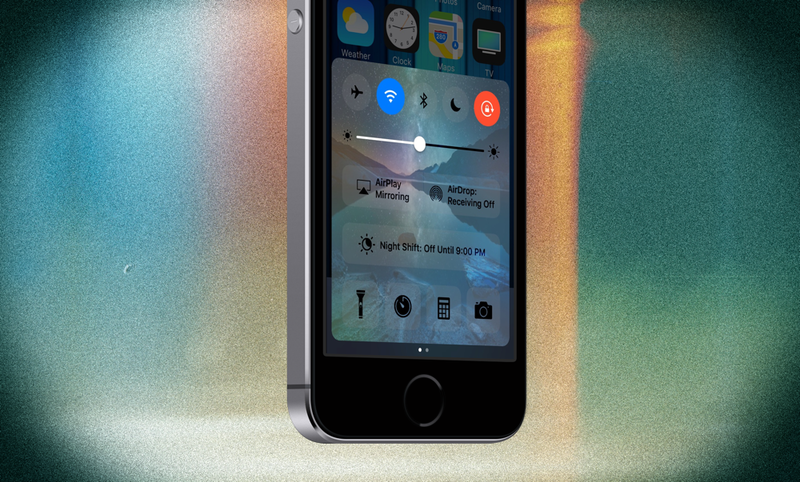 But that’s not all, the tweak even re-springs your device for the changes to take effect. Keep one thing in mind though: while the tweak does work as advertised, but it does not play nicely with dark mode tweaks for iOS just yet. If you have something that brings up system-wide dark theme to iOS, then you might want to avoid CCWallCustomizer for now. But we are hopeful that this problem will be solved in a future update to the tweak. For now, you have to live with this limitation. It’s amazing what jailbreaking can help us achieve at times. Apart from tweaking certain corners of iOS, you can even theme the entire OS exactly the way you want. From changing the Dock to what icons look like, everything is achievable with the power of jailbreak. But of course, while it does bring a lot of great stuff to the table, do keep in mind that jailbreaking is not everyone’s cup of tea. Advantages aside, it’s a tough little process to go through if you are a first-timer. And there is a lot that can go wrong. But hey, it’s worth the trip if you don’t like Apple’s walled-garden at all.